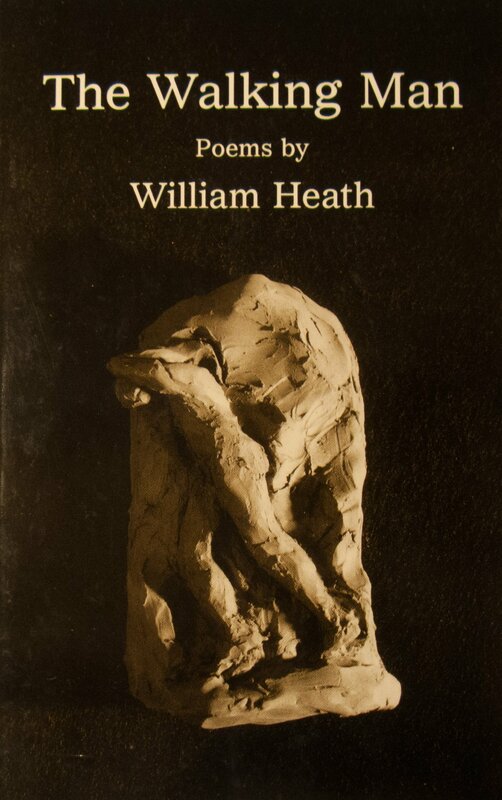 The Walking Man is a selection of the best of William Heath’s mature and reflective poetry. These vital poems capture Heath’s grim wit, direct style, eloquent voice, varied form and eye for the incongruities of American life. Each poem has the knack to say it straight and get out with clear images and a clarity of thought.